The FC crew feel Louis van Gaal's comparisons of Man United under Solskjaer and Mourinho is just the Dutchman jumping to conclusions. "From the first day I arrived, I felt at home at this special club," Solskjaer said. "It was an honour to be a Manchester United player, and then to start my coaching career here. The last few months have been a fantastic experience and I want to thank all of the coaches, players and staff for the work we've done so far. A source told ESPN that assistant Mike Phelan will stay on, while the decision to make the caretaker's job a full-time appointment was taken after Solskjaer gave the "world's best audition" for the role. United's improved style of play, impressive results and focus on youth development also factored into the decision. Solskjaer, 46, leaves Molde having won two top-flight titles and a Norwegian Cup in two stints with the club, and becomes United's fourth permanent manager since Sir Alex Ferguson's departure in 2013, following David Moyes, Louis van Gaal and Mourinho. A source told ESPN that Molde are expecting a fee following Solskjaer's appointment, while United are set to offer a "gesture of goodwill" to the Norwegian club, which could include a friendly between the teams at a later date. The source added that Erling Moe is expected to be named Solskjaer's successor at Molde. Ed Woodward, United executive vice chairman, said: "Since coming in as caretaker manager in December, the results Ole has delivered speak for themselves. 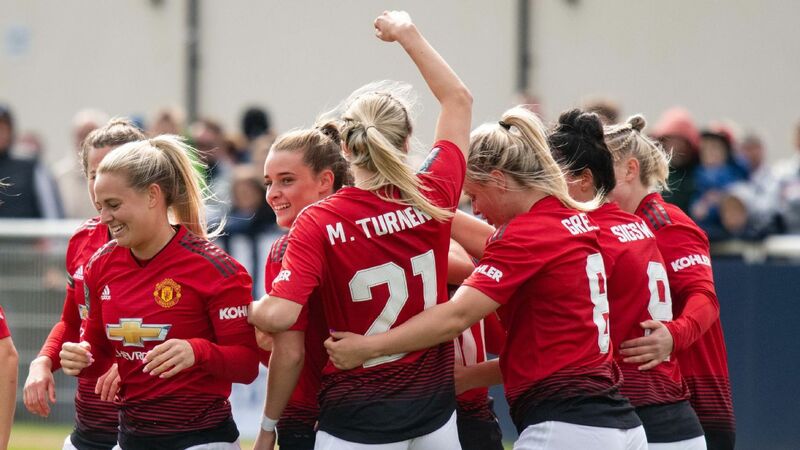 More than just performances and results, Ole brings a wealth of experience, both as a player and as a coach, coupled with a desire to give young players their chance and a deep understanding of the culture of the club. 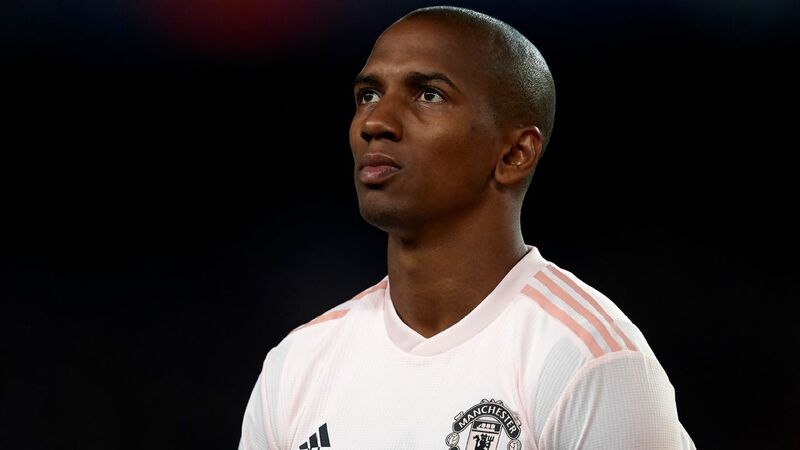 "This all means that he is the right person to take Manchester United forward. I want to thank Ole and the coaching team for everything they have done so far and congratulate him on this richly deserved appointment. The fans and everyone at the club are behind him as he looks to take us where we need to be and build the next stage of our history." A statement on Molde's website read: "Molde thank Ole Gunnar Solskjaer for his efforts and wish him continued success." ''I have no comments on the economic aspect of the deal. But we got compensation [from Manchester United]," Neerland added. 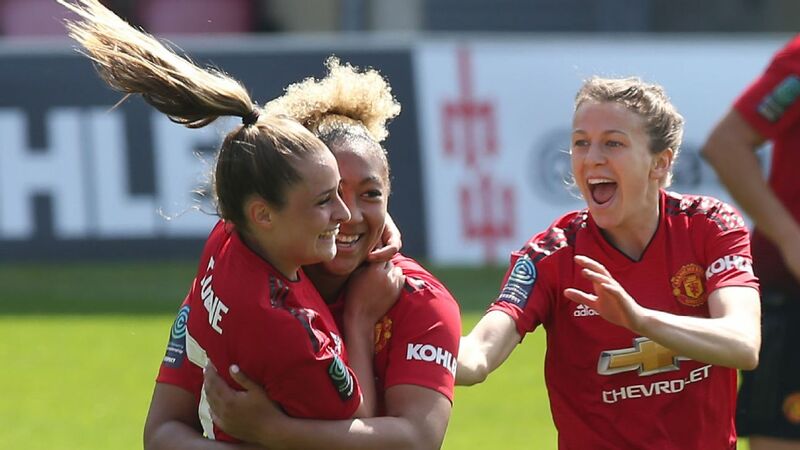 In the Norwegian's first match in charge, United scored five for the first time since Ferguson's last match when they won 5-1 away to Cardiff, and that victory sparked a sequence of positive results which brought the club back into contention for the top four. When Mourinho was sacked as manager, the club were 11 points off fourth place. 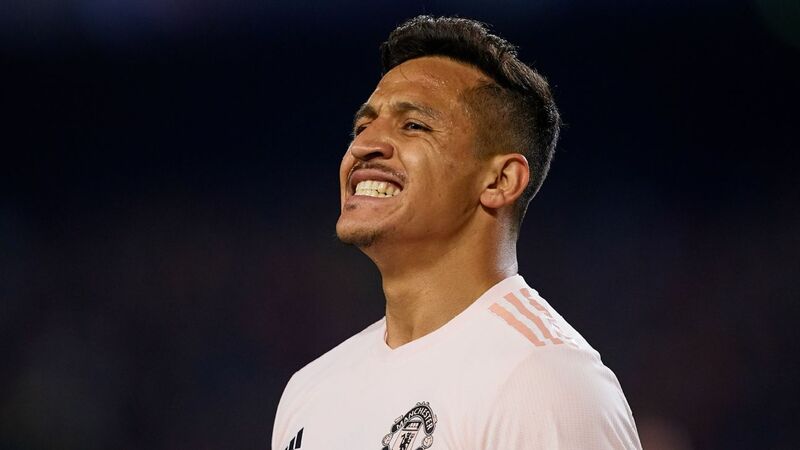 However, under Solskjaer, fifth-placed United are just two points off Arsenal in the final Champions League qualifying position. Meanwhile, in the Champions League, United became the first side in history to win a tie after losing 2-0 at home in the first leg after they beat Paris Saint-Germain 3-1 in the return fixture last month. 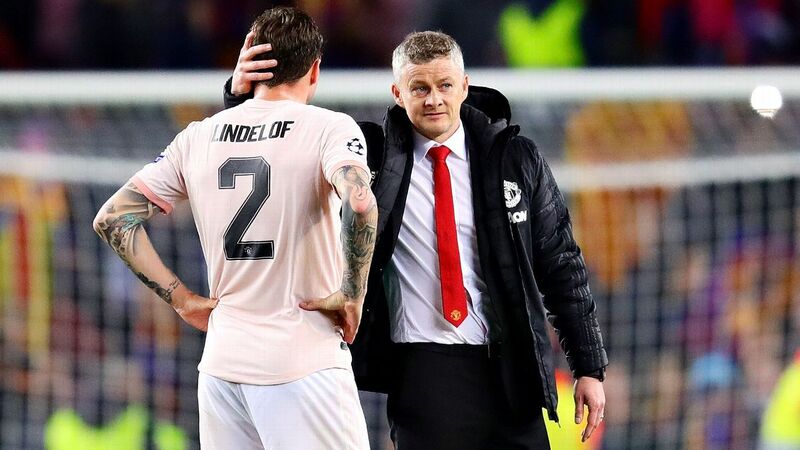 Solskjaer's side face Barcelona in the quarterfinals, with the first leg at Old Trafford on April 10. Solskjaer's appointment also ends speculation over Mauricio Pochettino's future at Tottenham and comes following high-profile backing from United's senior players. Midfielder Nemanja Matic told ESPN FC he hoped Solskjaer and the rest of his staff would remain with the club, given their importance to the improvement in form this season. 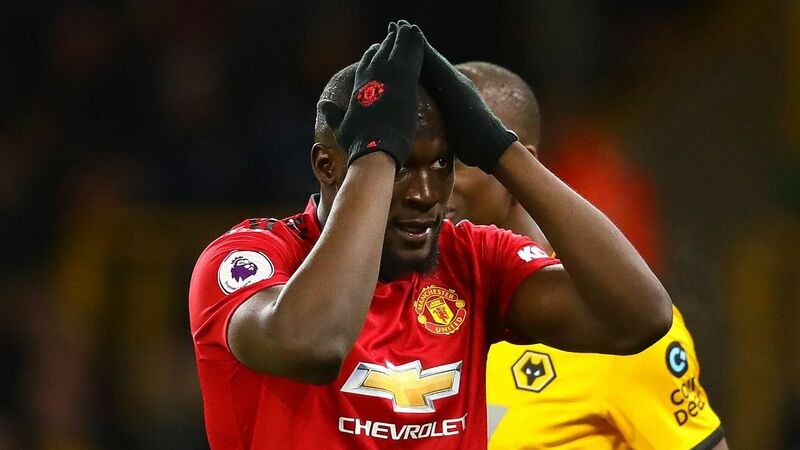 Romelu Lukaku urged United to hire Solskjaer permanently after their victory over PSG, while Paul Pogba told Sky Sports the players wanted the Norwegian to stay. 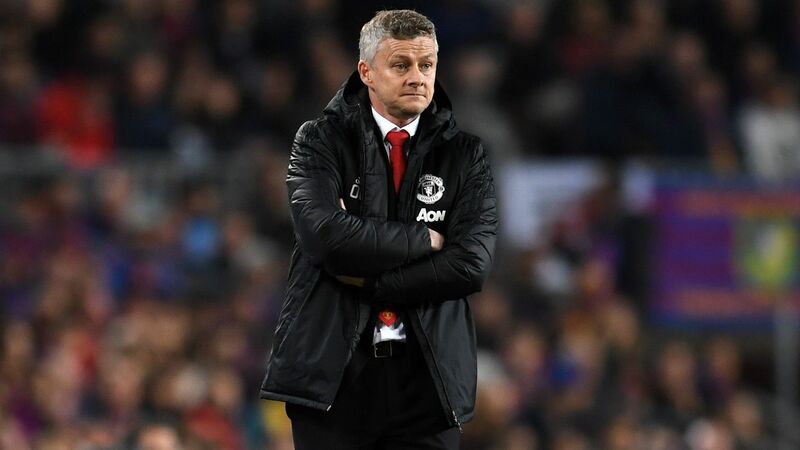 The Manchester United Supporters' Trust reacted positively to the announcement, but in a statement, said the club must back Solskjaer in the transfer market. "Along with the overwhelming majority of supporters we welcome the appointment of Ole as our permanent manager," a statement read. "Ole's considerable achievements in such a short time are however still a work in progress. It is now essential that the board back him fully in providing financial resources for world class signings to strengthen squad further and the right expertise & infrastructure to facilitate long term player recruitment and academy development to re-establish the 'United Way'." Solskjaer's record as United manager reads: played 19, won 14, drawn 2, lost 3. 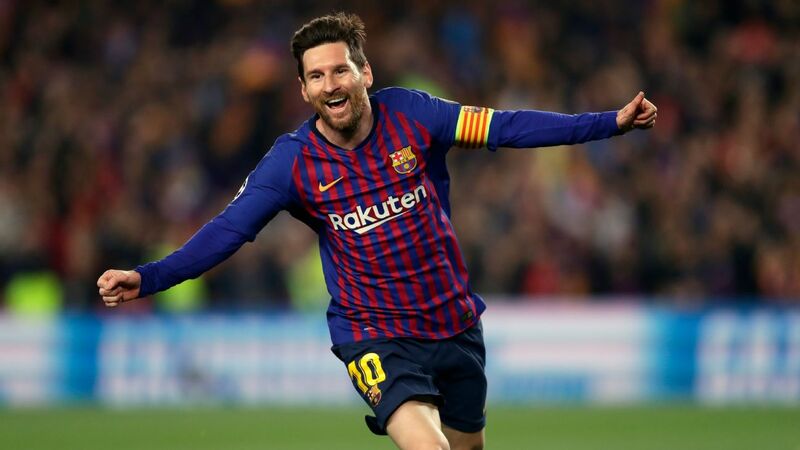 As a player, he scored 126 goals in 366 appearances for the club, including an injury-time winner in the 1999 Champions League final against Bayern Munich that completed an unprecedented Treble. 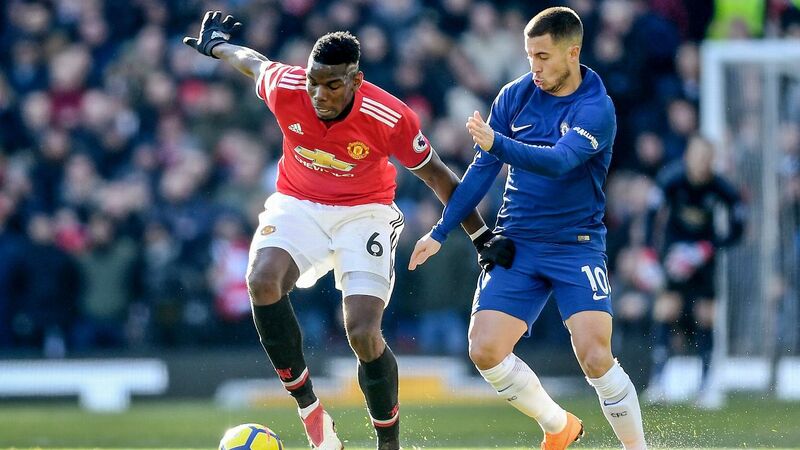 ESPN's senior writer Mark Ogden and Manchester United correspondent Rob Dawson contributed to this report.